weather forecast and transmits this information to its intended audience. The bar graph shows continuous growth, month to month, for the figure reported for 'XTD Sales by Month' from April 2015 to September 2015 inclusive. Sales are circa 95,000 for April and peak at circa 345,000 in September. 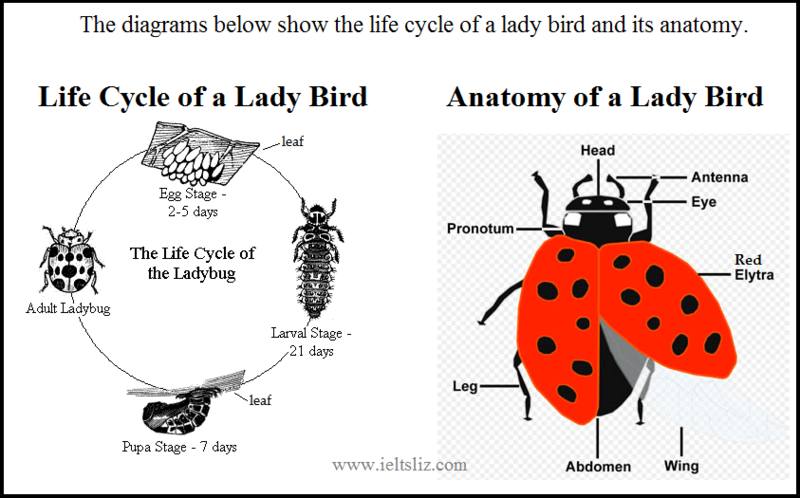 The diagram on the left illustrates the four stages that comprises the biological life-course of the Lady Bird organism. The image on the right labels eight body parts of this insect. at circa 12.45pm (165 ug/dL) and at 7pm (167 ug/dL) on 21 September 2016.
in New York, London and Tokyo, using 1989 as the base year for comparison. The line graph measures real GDP over a non-specified time period. This diagram shows that real GDP sustains an upward trend during the business cycle that moves from trough to peak. 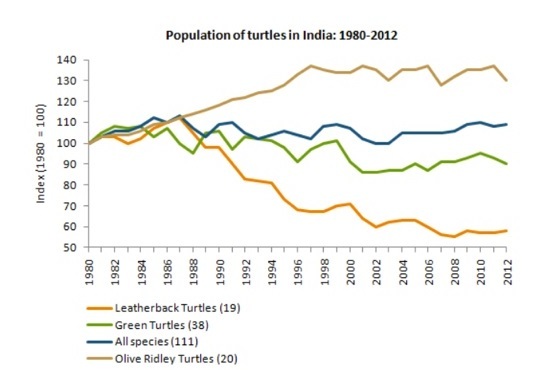 The line graph presents four trend lines that report the population of turtles in India from 1980 to 2012 by species type. The trend lines for 'Green Turtles' and all 'All Species' show a similar pattern over this period. Both trend lines are relatively flat. The bar graph shows that a person's affinity for the discipline that they study is the dominant reason that drives their decision to enroll in a scholarly course. This diagram shows that 40% of persons list this reason as the core factor that influences their enrollment choice. 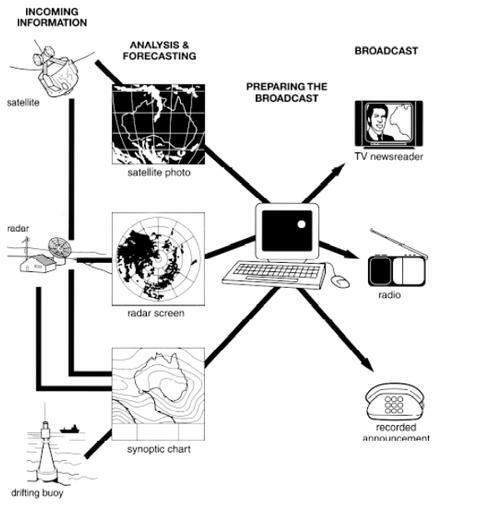 This diagram does not specify the time or place that this data set measures. 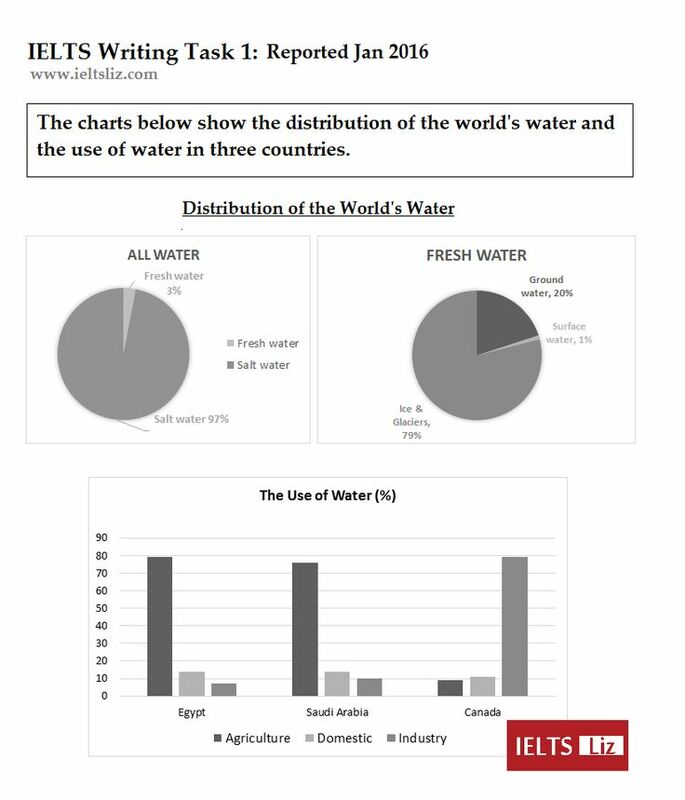 The bar graph quantifies a major difference in how fresh water is used in Canada compared to Saudi Arabia and Egypt during an unspecified time period. In contrast to Saudi Arabia and Egypt, Canada uses the bulk of its fresh water for industrial purposes. Canada uses around 79% of its fresh water stock for industrial purposes. Egypt uses around 8% for industrial purposes and Saudi Arabia uses around 10% in this capacity. The map illustrates the development of the village of Chorleywood between 1868 and 1994. The bar graph shows cumulative growth of circa 87,000, for the figure reported for 'US Plug-in Vehicle Sales by Month' from December 2010 to March 2013 inclusive. Sales were circa 1,000 for December 2010 and peak at circa 88,000 in March 2013.
not specify the time and place that this comparative data set measures. 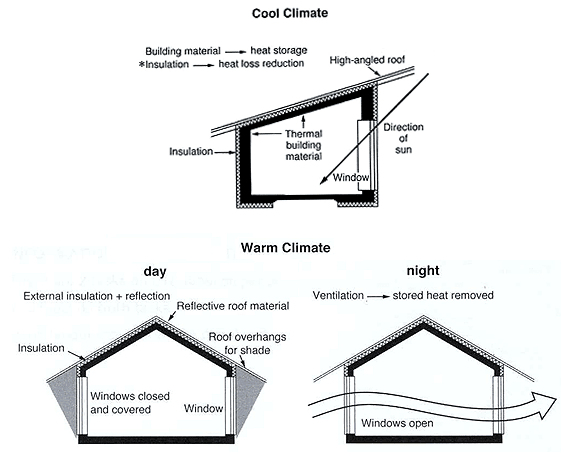 airflow and insulation at different times of the day, i.e., night and day. The data table set shows that the total consumption of organic bananas and organic coffee, calculated in the euro currency, increased in five Western European countries in 2004 compared to 1999. This quantitative observation refers to total net consumption of both types of organic produce in Switzerland, Denmark, Belgium, Sweden and the United Kingdom. 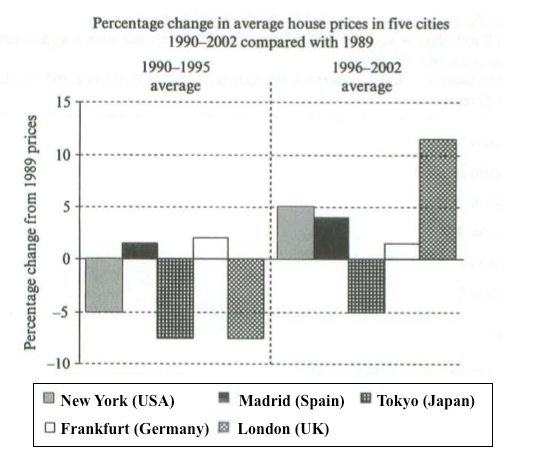 moderate, constant growth between 2000 and 2003 inclusive. The bar graph shows that average monthly rainfall in between 1965 to 2006 peaks during March. Average rainfall in in March is circa 118 millimeters per month. 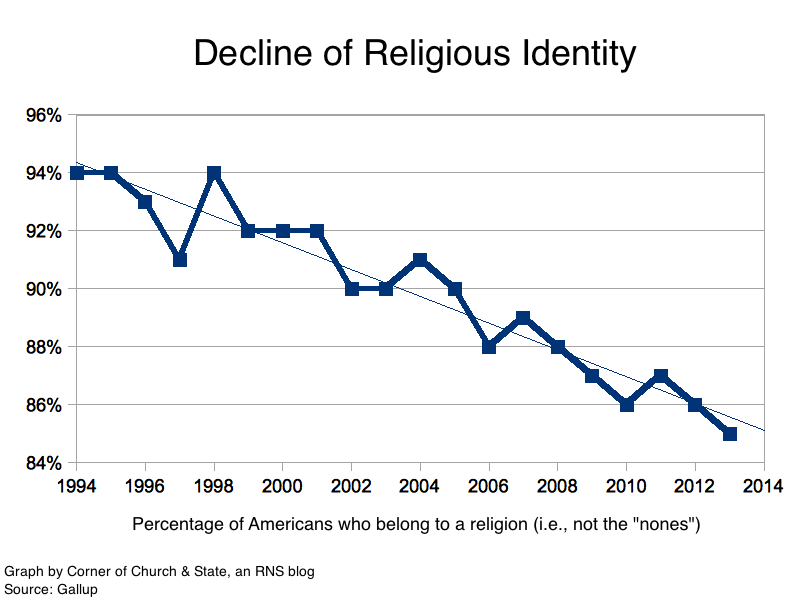 recorded a downward trend between 1975 and 2000. The diagram illustrates that female enrollments in part-time and full-time education were highest in 1990/91 in the three data sets shown. 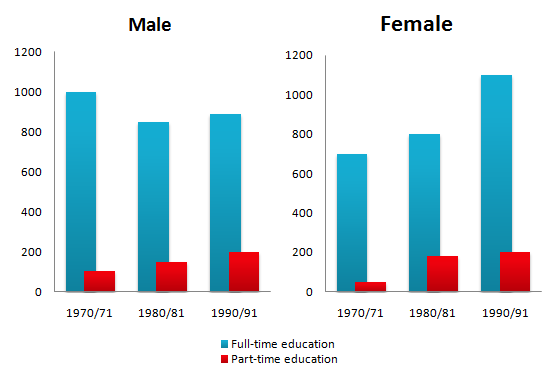 Female enrollments in part-time and full-time education are second highest in 1980/81 and are lowest in 1970-71. These data sets provide a snapshot of data at three points in time over three decades. It is not clear if there is growth in female part-time and full time enrollments during the years that are not shown in this diagram. 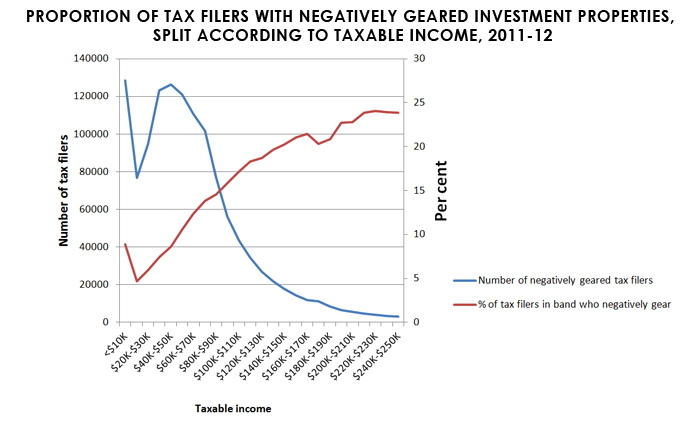 The line graph analyses the number of taxpayers who negatively gear during financial year 2011/12 in an unnamed jurisdiction. This analysis by income earnings shows that a disproportionate number of taxpayers negatively gear during this period. Those in the highest taxable income bracket ($240-$250K) account for around 1% of tax payers. However this demographic accounts for around 24% of those who negatively gear . 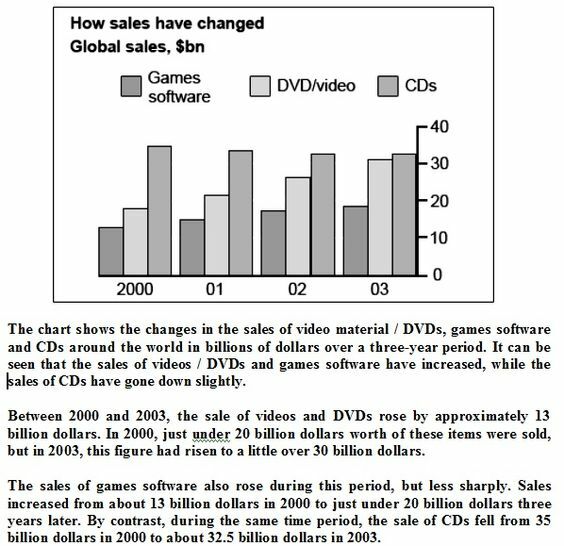 in 1994 to circa 85% in 2013.
in the United States of America and these figures are projected to 2030. According to the diagram, the life cycle of the silkworm commences as an egg. The bar graph shows consecutive growth, month to month, for the figure reported for 'XTD Sales by Month' from April 2015 to September 2015 inclusive. Sales are circa 95,000 for April and peak at circa 345,000 in September. illustrates a digging machine extracting clay from the earth. 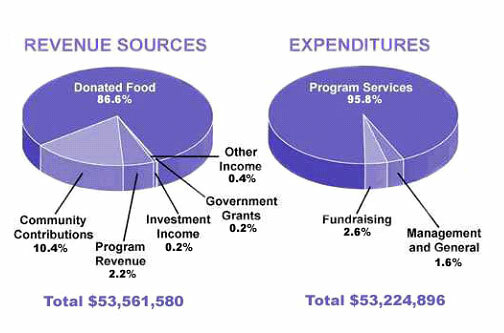 The pair of pie charts show that Total Revenue exceeds Total Expenses by $336,684. The comparative data table shows a massive increase in the percentage of international students in the United States whose source of funds were from a foreign government/university or their current employer in 2003/04 compared to financial year 2013/14. The line graph shows projected usage of energy in the United States for six fuel types to the year 2030 in quadrillion units. These fuels are: petroleum oil, coal, natural gas, nuclear, solar/wind and hydropower. and the United Kingdom have dissimilar usage patterns in percentage terms. degradation on our planet. 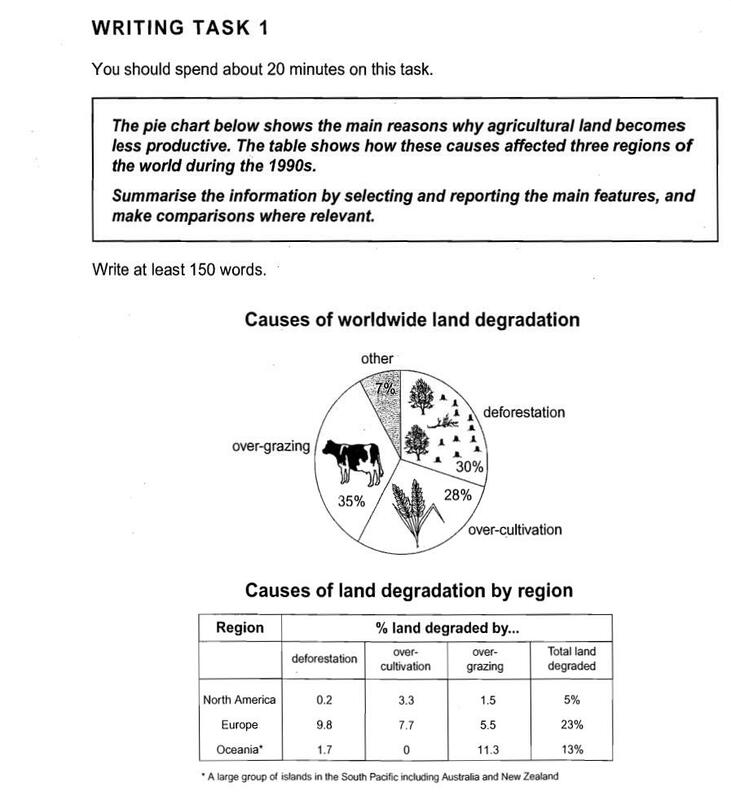 This activity is the source of 35% of land degradation. 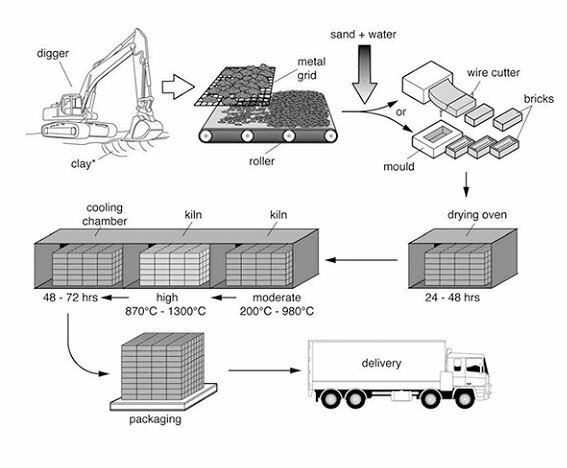 of the raw clay to the delivery of manufactured bricks to the market place. 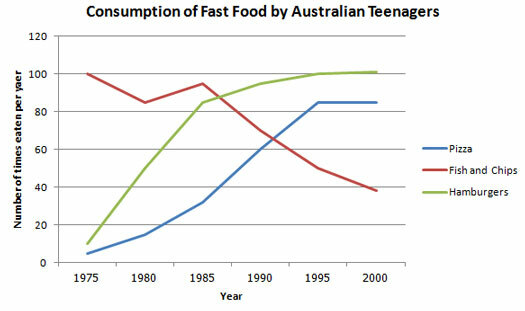 The line graph shows the consumption of three types of fast food from 1970 to 1990: hamburgers, pizza and fish and chips. The unit of measurement on the Y axis is grams. The diagram illustrates the five stages involved in the manufacture of silk material. The diagram of the developed island shows that the accommodation, pier and restaurant have been built in close proximity to the reception building which is located centrally to the resort's facilities. The process diagram contains ten data labels.